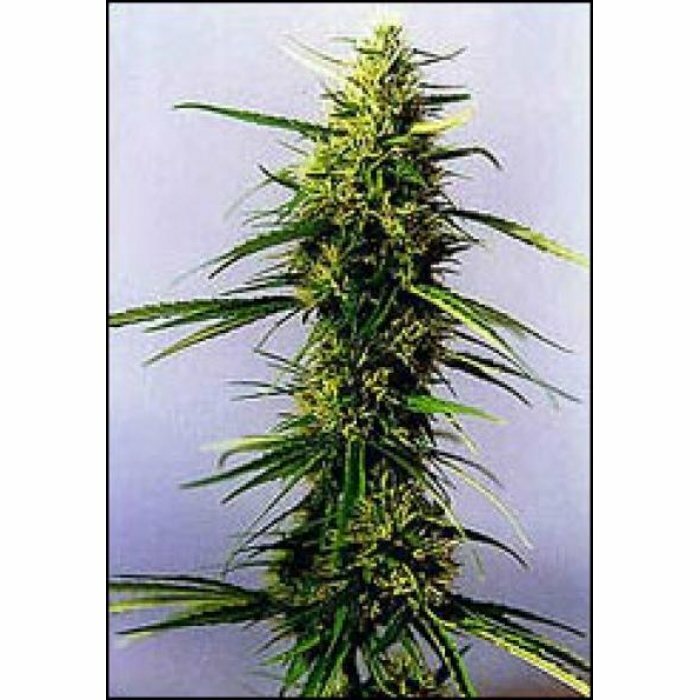 KC 36 Feminised Seeds from KC Brains seedbank is a great value Photoperiod cannabis strain from the master breeder KC brains. 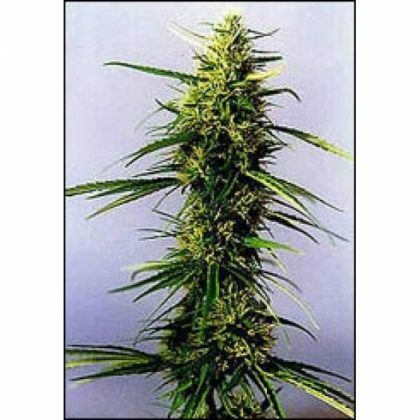 KC 36 Feminised Seeds is a Mostly Sativa cannabis strain which produces thick chunky buds with ooze with resin and with a flowering time of 6-9 weeks the wait for your prized buds won’t be too long at all! 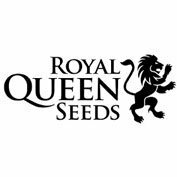 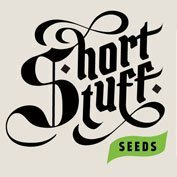 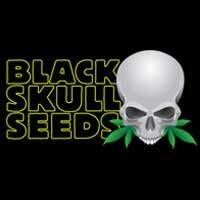 Buy KC 36 Feminised Seeds from dope-seeds.com today for the best prices online!